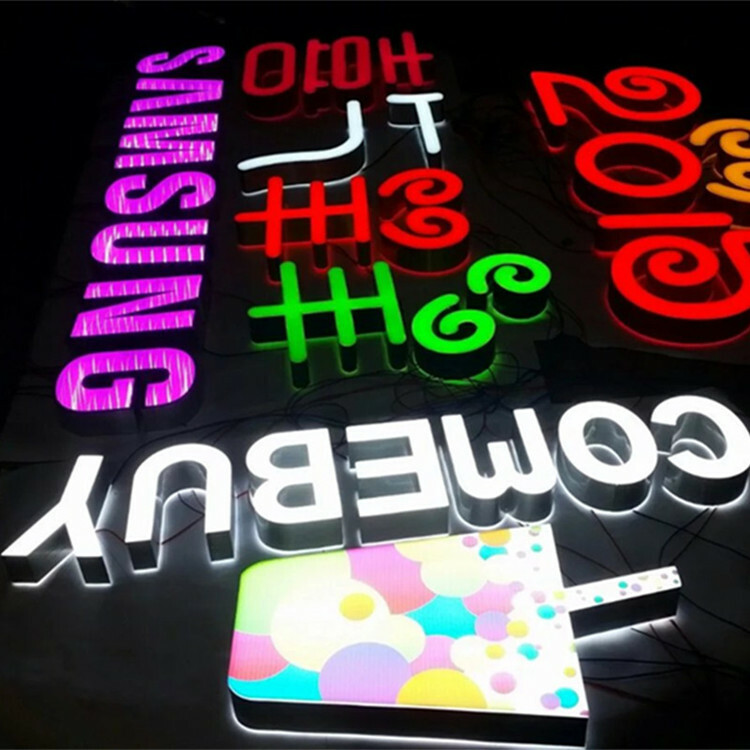 The mini letters consists of a panel, a backplane, and LED light source, a total thickness of 25MM. 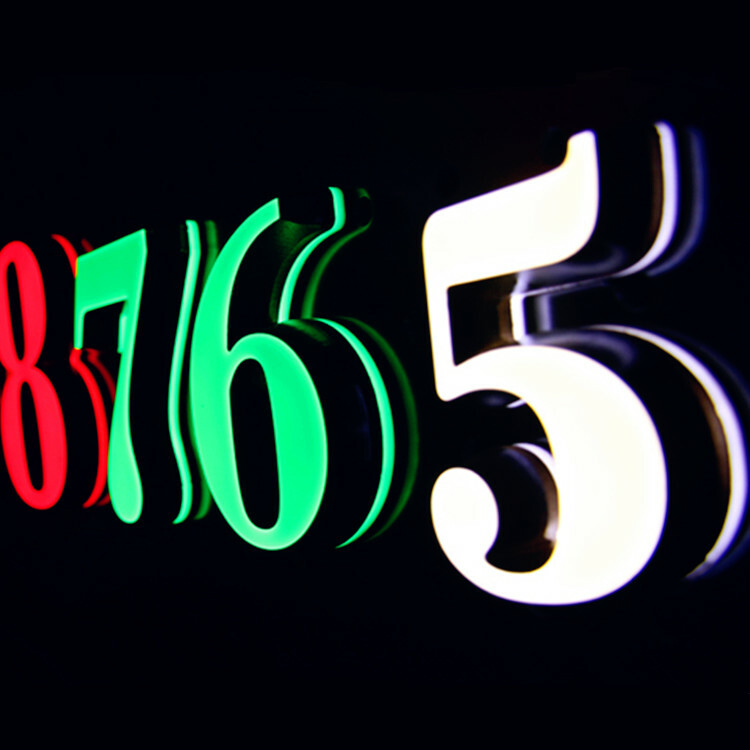 Hight bright LED Strips or modules are installed in the hollowed letter shell for front and bottom sides illumination. If the front and bottom sides are made of 2 different colors of acrylic or painted, different lighting colors can be obtained. The finished product is exquisite, beautiful and durable. 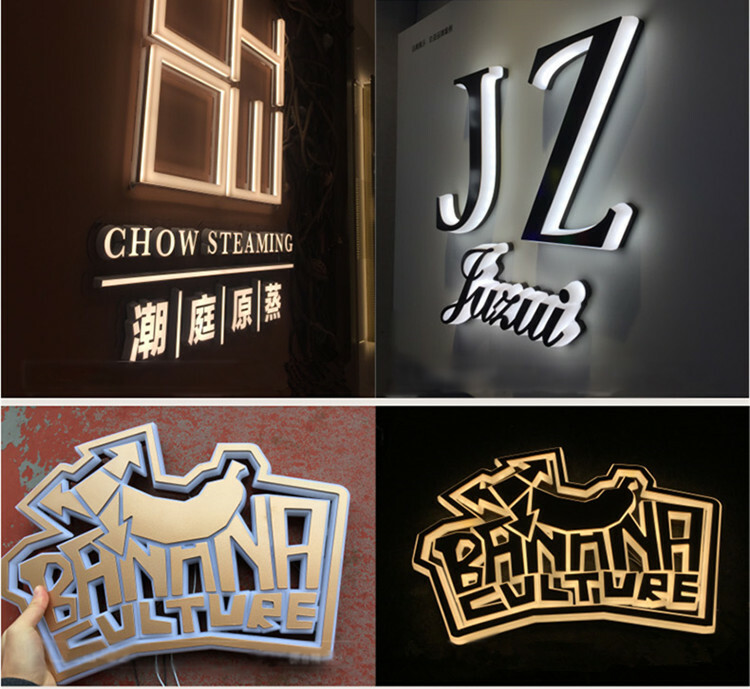 The illuminated Letters are ultra-thin, super-bright, refined, and durable. 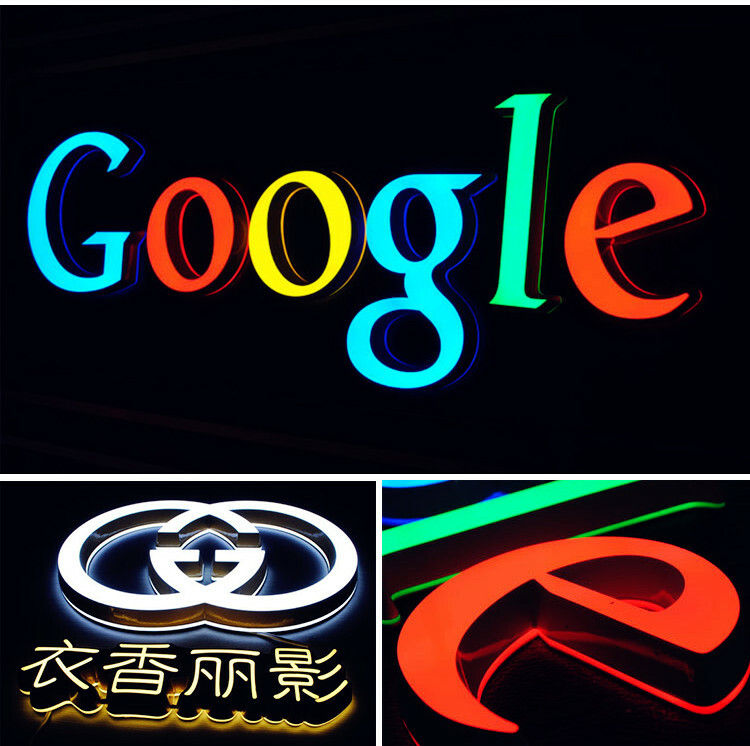 It is especially suitable for advertising in shopping malls and chain stores, with the height less than 40CM . 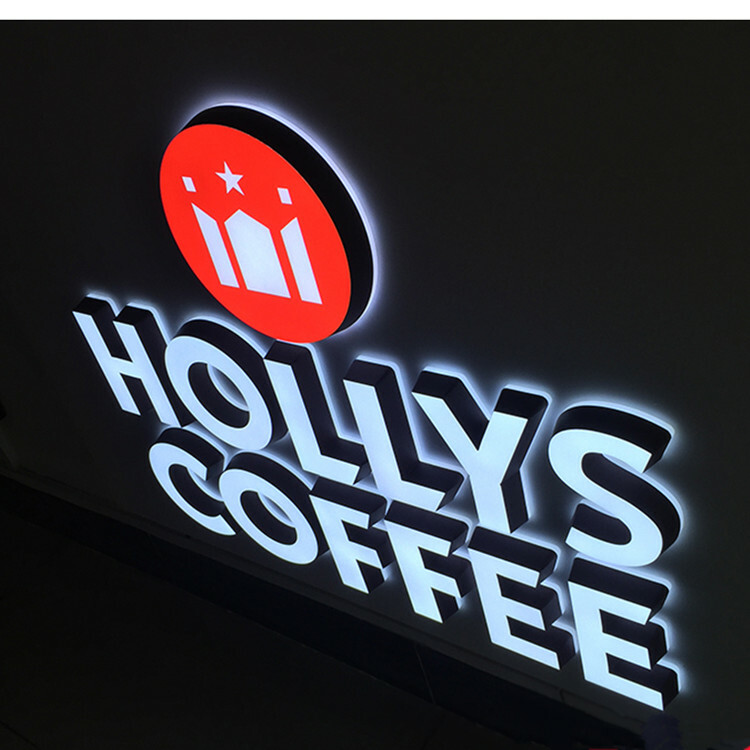 For large outdoor door signs, it is recommended to make aluminum profiles or stainless steel with super luminous letters, which is more stronger for big size and will also save costs for you. 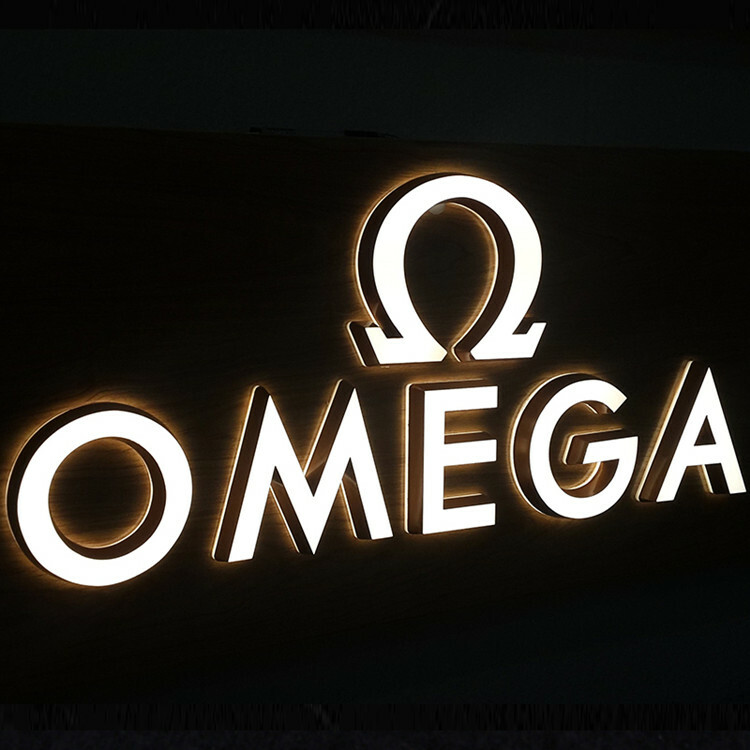 Looking for ideal Sign Channel Manufacturer & supplier ? We have a wide selection at great prices to help you get creative. 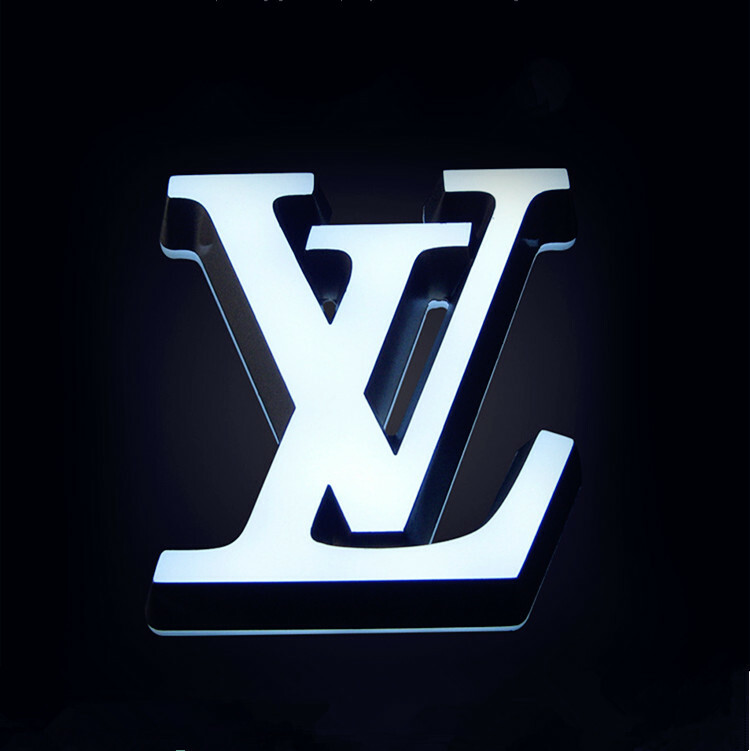 All the Wholesale Channel Letters are quality guaranteed. 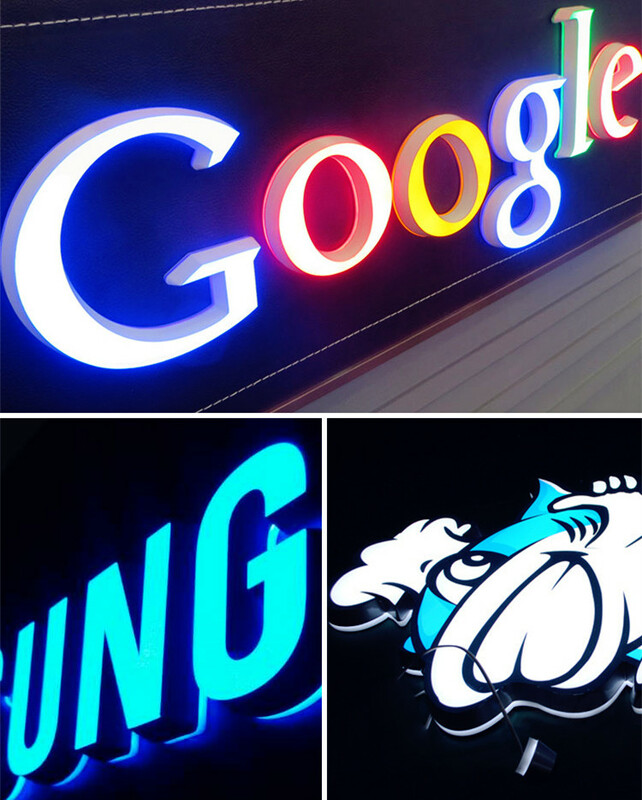 We are China Origin Factory of Led Commercial Signs. If you have any question, please feel free to contact us.